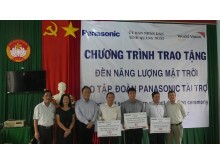 Panasonic Corporation donated 1,200 solar lanterns to people in Minh Long, Tra Bong, Son Tay and Bac Tra My districts in Quang Nam and Quang Ngai provinces. 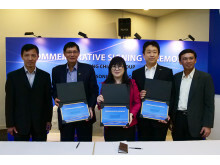 The ceremony was held at the People’s Committee of Long Son Commune, Minh Long district in the cooperation with World Vision International Vietnam. 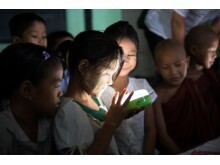 In its latest round of giving, Panasonic donated 3,060 solar lanterns to 9 Humanitarian & Non-Governmental Organizations in Myanmar, raising the total number of donations to the Southeast Asian nation to 14,924. 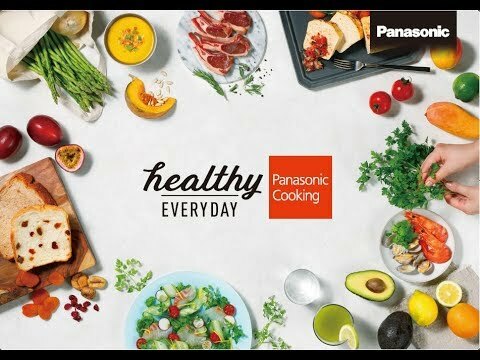 In Thailand, the Panasonic Group has conducted a Panasonic Eco Relay 2017 environmental activity for the “Panasonic Reforestation for Natural Classroom”, which was held on Saturday, June 10, at the Eco Eye Village in the Khao Phra Sub-District at Nakornnayok. 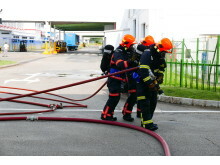 A counter-terror simulation was conducted today within the factory compounds of Panasonic Application Refrigeration Devices Singapore (PAPARDSG). 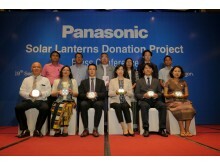 Panasonic Corporation today announced that it will start providing the Power Supply Station, a stand-alone photovoltaic power package, to the village of Rarak Ronges Brang Rea, West Sumbawa, Indonesia. 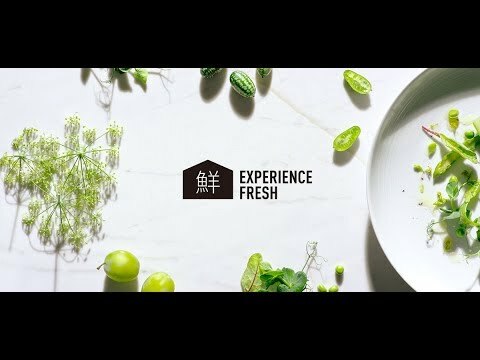 Panasonic started out in 1918 with a desire to create things of value. This year, we commemorate our 100th anniversary and as our second century dawns, we renew our commitment for a better life and a better world through continuous innovation of reliable appliances. Join us in our centennial celebrations as we look back on this journey. Achieve the ultimate picture quality with every shot you capture. 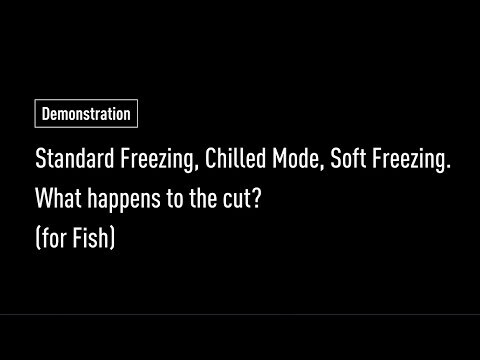 The LUMIX GH5 produces extraordinary colour detail and natural texture expression, letting you explore the new dimensions of photography and videography. With a capacity of more than 2550 mAh, the eneloop pro battery makes the perfect battery to juice up your daily high-draining devices! 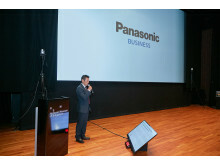 Panasonic Asia Pacific provides the whole range of the brand’s products and solutions across the Southeast Asia and Oceania (APAC) region, covering 27 countries. 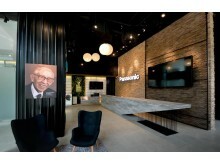 Based in Singapore, the region has 37 manufacturing sites, supporting Panasonic’s global production activities in the housing, system solutions, agriculture, energy solutions, appliances, components and devices sectors.